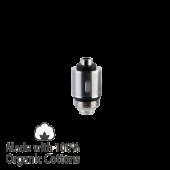 Just Fog C14 is the world's smallest clearomizer using Japanese Organic Cotton Coil. The product offers perfect compatibility with most batteries offered in the market, regardless of the connection types or voltage values. This lets users avoid the trouble of finding the right batteries with the precise voltage values for their clearomizers. Following the worldwide popularity of the 1453 and MAXI series, JUSTFOG once again offers an easy-to-use yet strong clearomizer to e-cigarette users around the world JUSTFOG 14 series clearomizers all use same Japanese organic cotton coils. 1453 top coil clearomizer series has been well loved by vapers all around the world due to its high performance and affordable price. 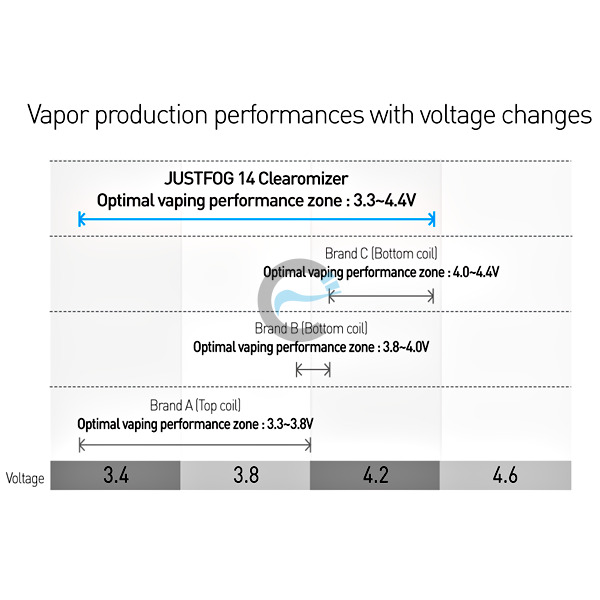 JUSTFOG developed JUSTFOG C14 whitch resembles 1453 clearomizer series design, but in bottom coil type version. 1. Make sure the clearomizer is detached from the battery. 3. Unscrew the base of the clearomizer (the part that screws into the battery). 4. Fill your liquid into the tank, making sure to pour it in from the side, so that the liquid is cascading down the sides of the tank walls. make sure not to get any liquid into the center airflow hole. 5. Screw the base back onto the clearomizer body. 6. Screw the clearomizer onto your battery. IMPORTANT! 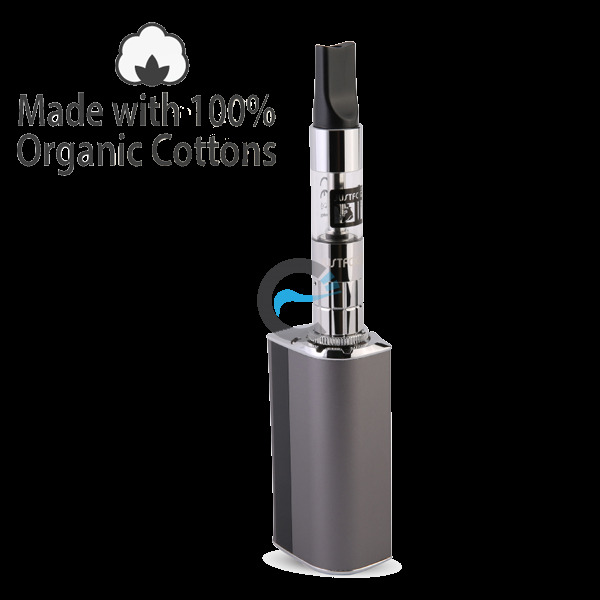 When using a new atomizer / clearomizer, let the tank stand for 5 minutes, so the cotton can be saturated with juice before firing. Do not let the tank become completely empty. Refill the tank become completely empty. 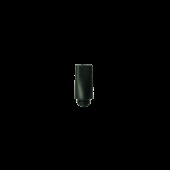 Refill the tank to avoid dry burning or damage to the atomizer / clearomizer.